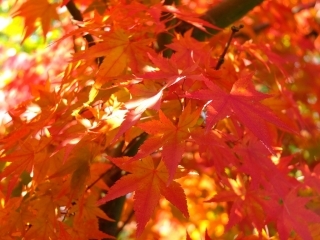 今が見頃！都筑の紅葉 on PhotoPeach - Fresh slideshows to go! 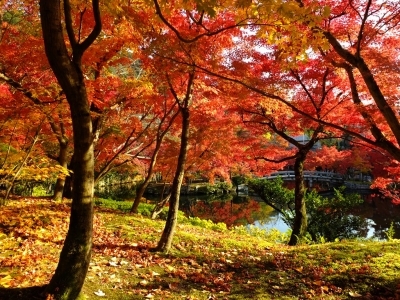 奈良公園の紅葉 on PhotoPeach - Fresh slideshows to go! 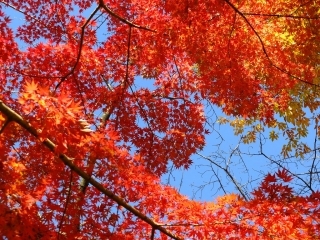 京、東山の紅葉 on PhotoPeach - Fresh slideshows to go! 永観堂の紅葉 on PhotoPeach - Fresh slideshows to go! 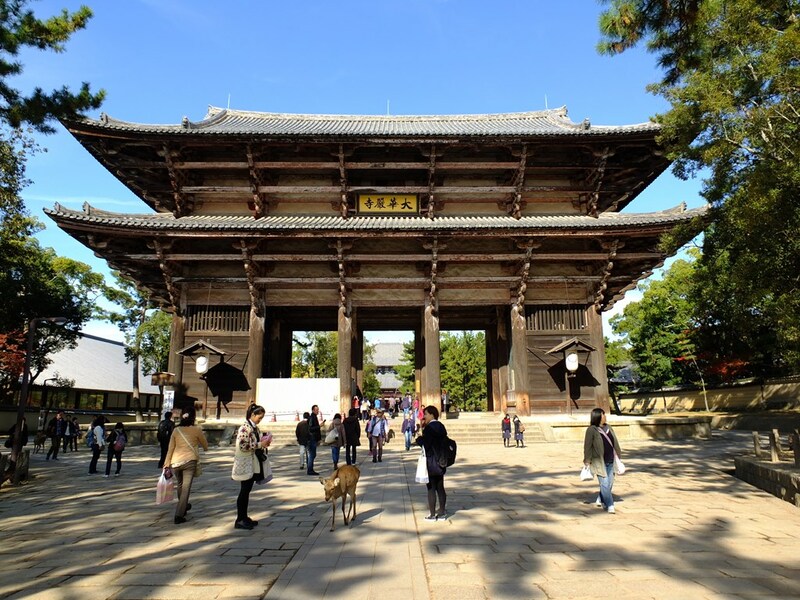 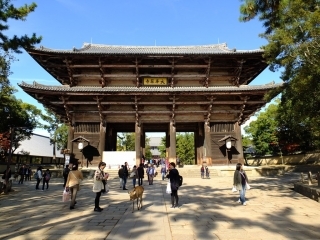 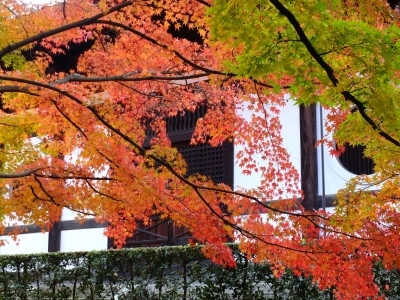 東福寺の紅葉 on PhotoPeach - Fresh slideshows to go!